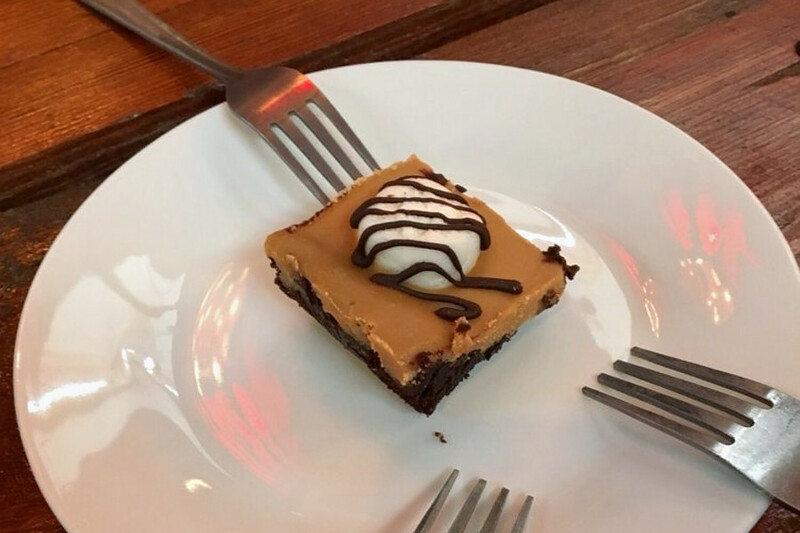 Hoodline crunched the numbers to find the top vegan spots around Detroit, using both Yelp data and our own secret sauce to produce a ranked list of the best spots to venture next time you’re on the hunt. Topping the list is Brooklyn Street Local. 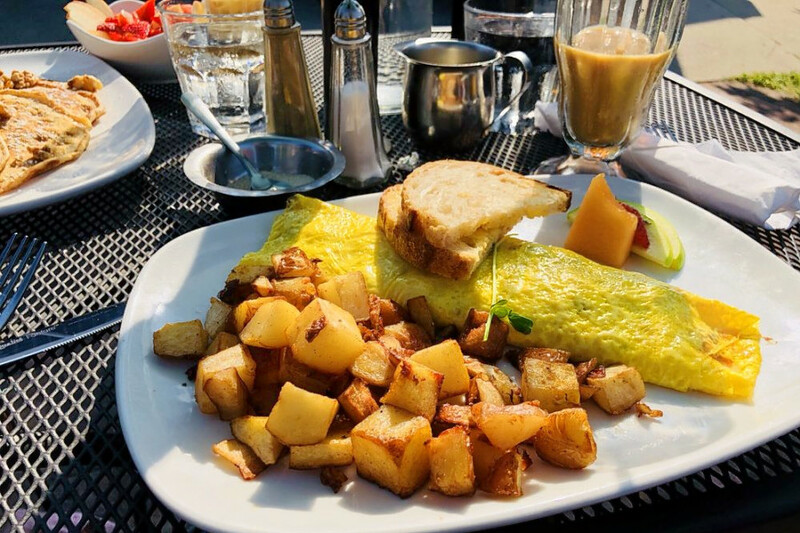 Located at 1266 Michigan Ave. in Corktown, the diner, vegetarian and vegan spot is the highest rated vegan restaurant in Detroit, boasting four stars out of 246 reviews on Yelp. 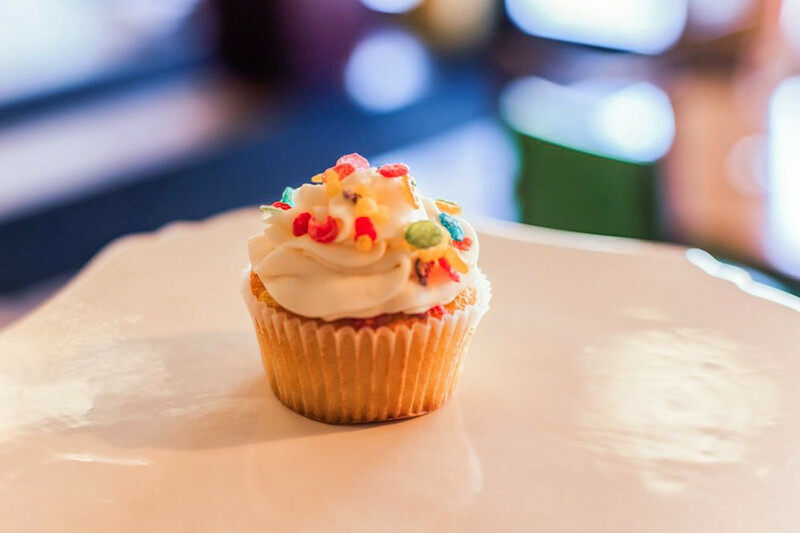 Next up is Bagley’s Good Cakes and Bakes, situated at 19363 Livernois Ave. With 4.5 stars out of 55 reviews on Yelp, the bakery and vegan spot, serving cupcakes and more, has proven to be a local favorite. 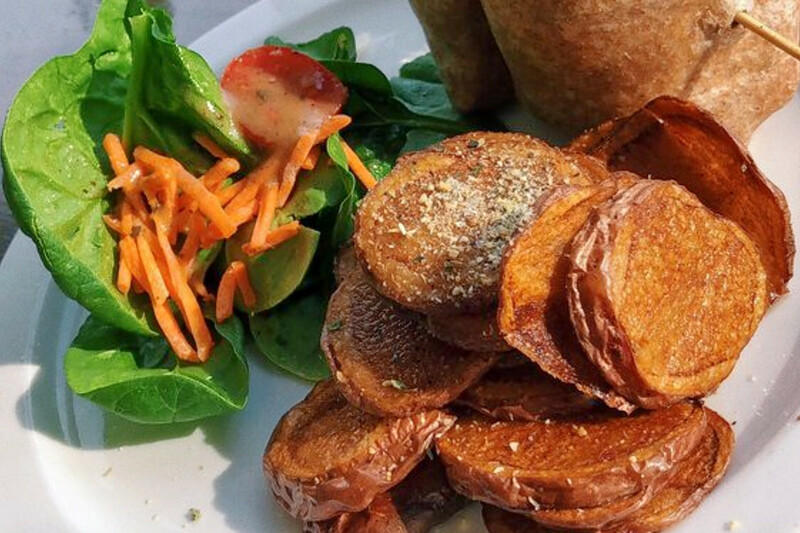 North Rosedale Park’s Detroit Vegan Soul, located at 19614 Grand River Ave., is another top choice, with Yelpers giving the soul food, vegan and vegetarian spot four stars out of 79 reviews. Nosh Pit Detroit, a food truck and vegan and gluten-free eatery, is another much-loved go-to, with 4.5 stars out of 28 Yelp reviews. Head over to 2995 Yemans to see for yourself.